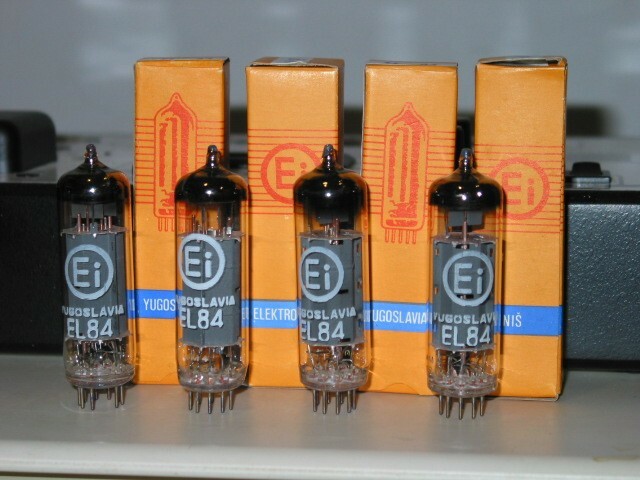 The EI EL84 produce great clean tone with a tremendous midrange clarity, and sweet top end too. Made in Nis, Serbia. Our remaining stock is limited to high idle current and may not be suitable for your amp. A few singles available.